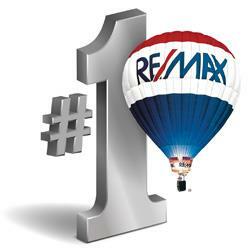 MY CLIENTS ARE #1 WITH ME! 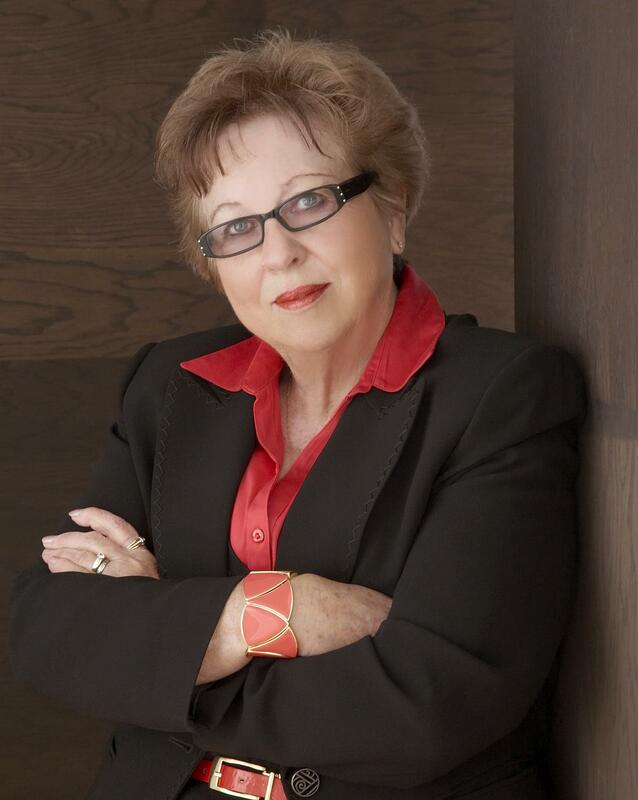 I am dedicated to selling your home or finding you the dream home you're searching for! You are invited to browse my website, call or e-mail me with any questions you have about buying or selling a home in the area. Your satisfaction is my top priority! I will take the time to listen to your needs and desires to help you find your dream home and I will get your home sold for top dollar and in a timely manner. My extensive experience and detailed marketing programs give me the edge needed to make this possible. My commitment is to keep you informed about the local real estate market and to continue to be a leader within the industry and our community. I believe in giving back to the community with my time, energy and dedication. I represent all my clients with the same enthusiasm, integrity and honesty!